You know what tastes delicious on a cold Fall evening? Crock Pot Loaded Potato Soup does. I love a good baked potato loaded up with all the extras. What better way to warm up then to combine the two and serve this easy crock pot soup recipe in a bowl. 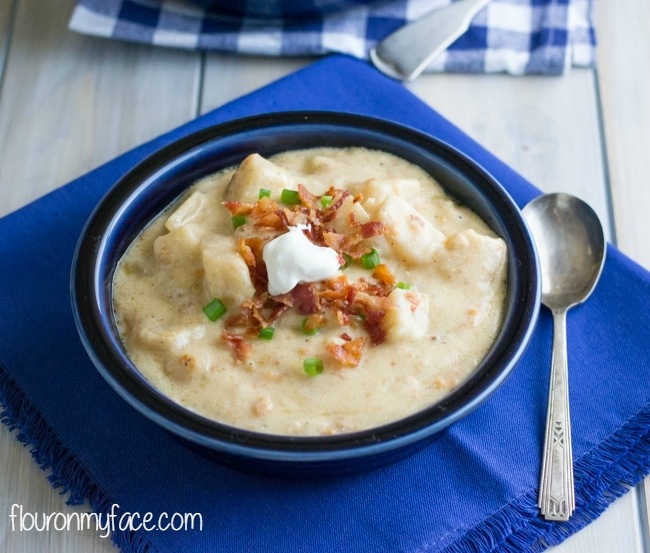 This week’s crock pot recipe is one of my favorite crock pot soup recipes. 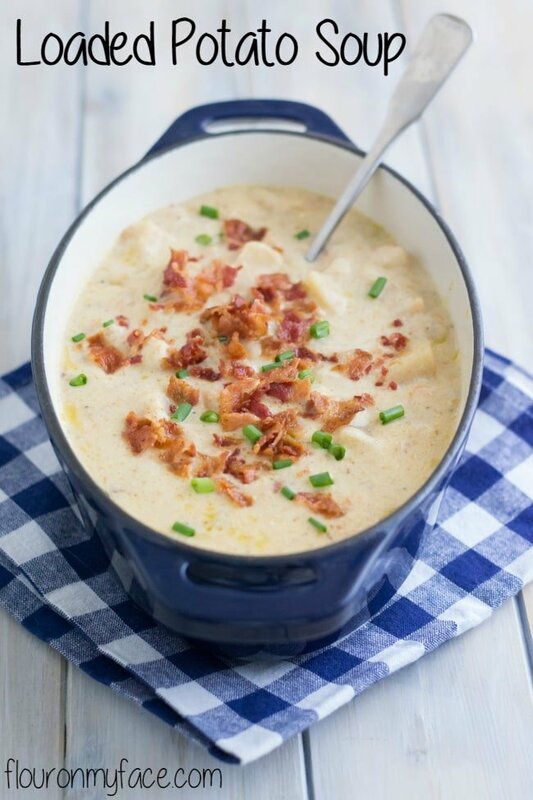 Enjoy this Crock Pot Loaded Potato Soup recipe with a dollop of sour cream, some crumbled crispy bacon and green onion on top just like a loaded baked potato. 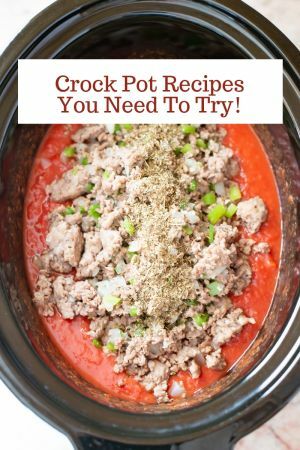 I share a new crock pot recipe every Friday! 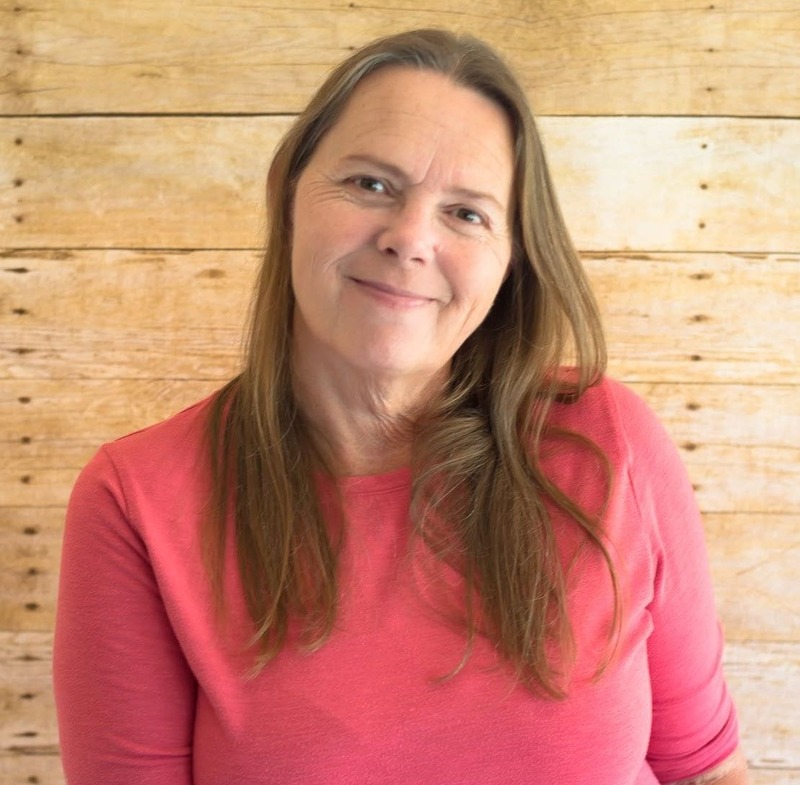 Sign up for my newsletter so you never miss a new crock pot recipe again! 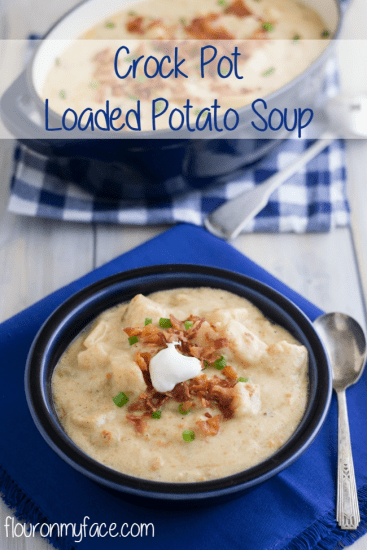 This crock pot soup recipe is thick and creamy with just the right amount of potato chunks in it. There is nothing more comforting in the cool weather than a creamy bowl of soup. Homemade Loaded Potato Soup is Comfort Food! I can’t think of a more comforting meal than a piping hot bowl of soup. Soup is one of those comfort foods that everyone loves. Even the pickiest of eaters will dig into a bowl of soup when it is cold outside. I have great memories of eating soup during the cold winters when I was a child. Back then the soup wasn’t as good and came out of a can. Homemade soup is so much better. Cooked in a crock pot dinner pretty much cooks itself. Well, if we weren’t eating soup out of a can we were eating homemade split pea soup. It was one of my favorite soup recipes when I was a kid. Now that I think of it I ate so many types of foods when I was a kid that most kids these days would turn their nose up at. One of these days I am going to have to make a list of all the foods I ate a child that seems gross to my kids but was the meals of my childhood. Peel, dice and rinse potatoes well. Add the chicken broth, onion, salt, pepper and potatoes to the crock pot. Cook on high for 4-8 hours or until the potatoes are fork tender. Once the potatoes are cooked through mix the cornstarch with the milk and add to the crock pot stirring well. Next add the cheese, sour cream and all but 1/4 cup of the crumbled bacon to the crock pot. Cook for another hour or until the cheese is melted and the soup is creamy and has thickened. Serve with a teaspoon of sour cream, a pinch of the remaining crumbled bacon and green onions if desired. You know what tastes delicious on a cold Fall evening? Crock Pot Loaded Potato Soup does. I love a good baked potato loaded up with all the extras. What better way to warm up then to combine the two and serve it in a bowl. Once the potatoes are cooked through mix the corn starch with the milk and add to the crock pot stirring well. What is your favorite loaded baked potato topping? Looking for more crock pot recipes like this Crock Pot Loaded Potato Soup recipe? 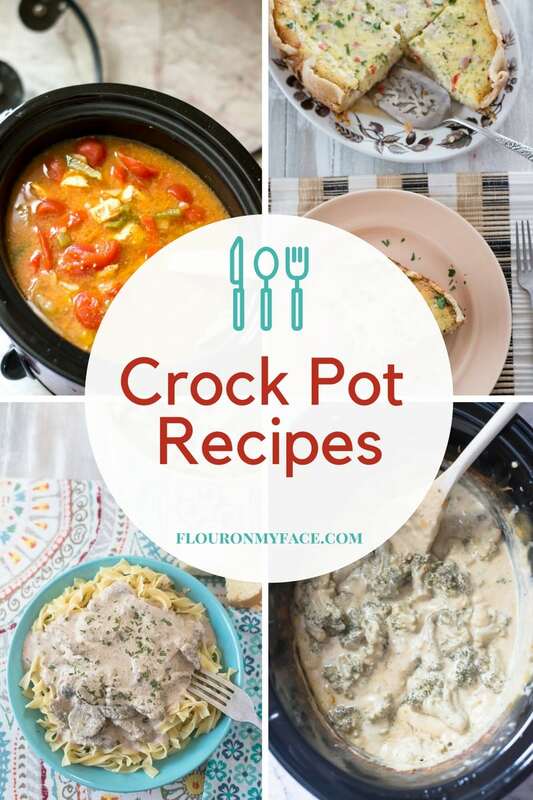 Head over to my crock pot recipes page for 200+ Crock Pot recipes. 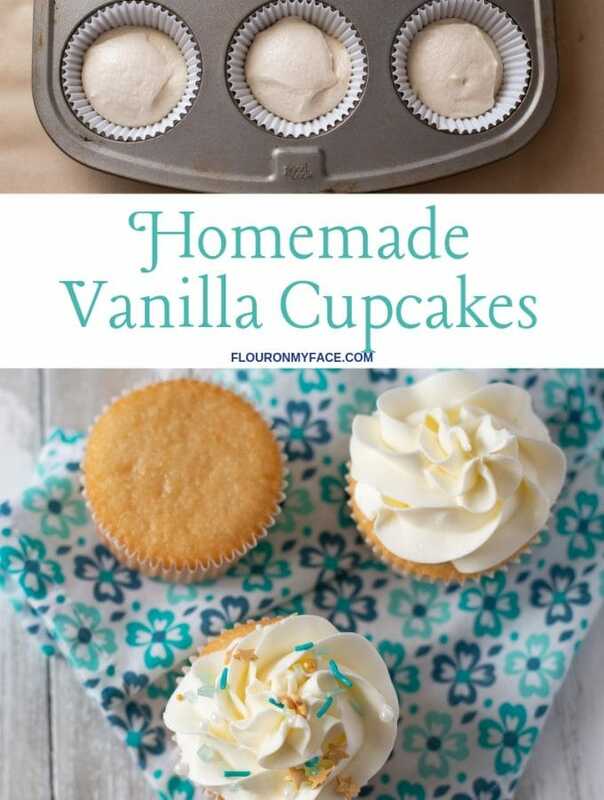 Looks so comforting and perfect for cold evenings! I tried making this and i could not get my soup to thicken. I follow each of the steps correctly. What did I do wrong? Sorry, the recipe didn’t work out for you. 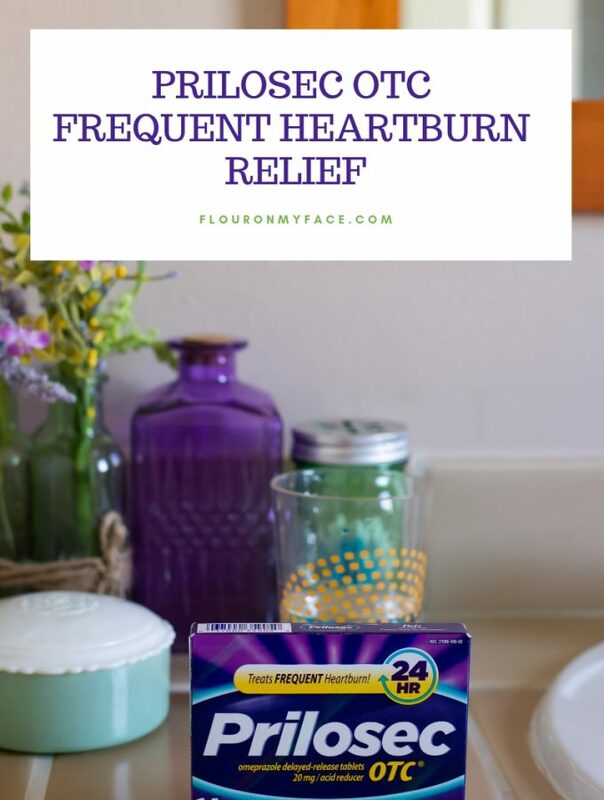 Did you use tablespoons of cornstarch and not teaspoons? What kind of potatoes did you use? Different type of potatoes have a higher amount of starch and could be the reason the soup didn’t thicken for you. Mine didn’t thicken either. Am I suppose to use whole milk vs 1% or 2%? I’m not sure what the problem is if you used all the same ingredients in my recipe down to the type of potatoes I used. The type of milk used would not make a difference. The potatoes and the cornstarch is what thickens the soup. I’m all about my crockpot in the colder months, and loaded baked potato soup is a house favorite! Thanks for sharing on Merry Monday! Pinned and tweeted! can you tell me about how many potatoes would make 8 cups? thanks!!! I believe I used most of a 5 pound bag of potatoes when making this recipe. 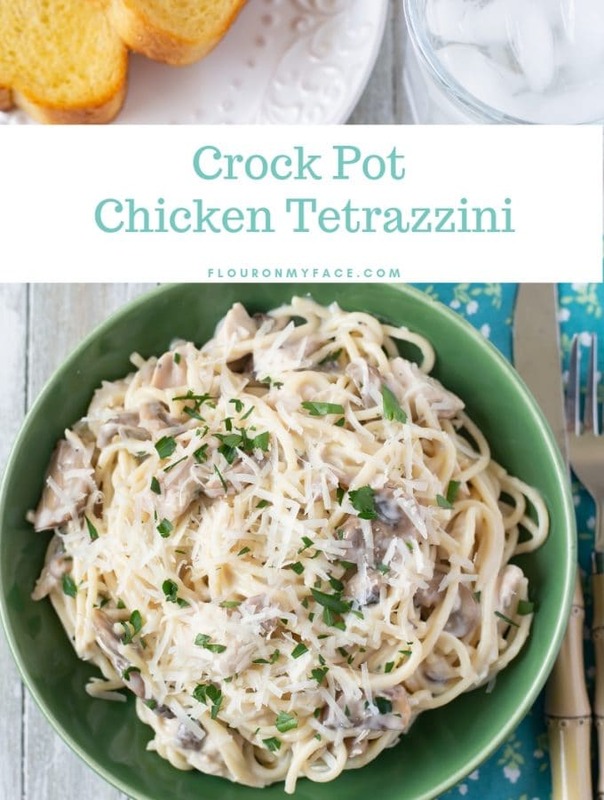 How would i adjust the ingredients to fit my crock pot to feed 2 people…my crock pot is only 6QTS and i’m not sure it would fit this whole recipe. Thanks! 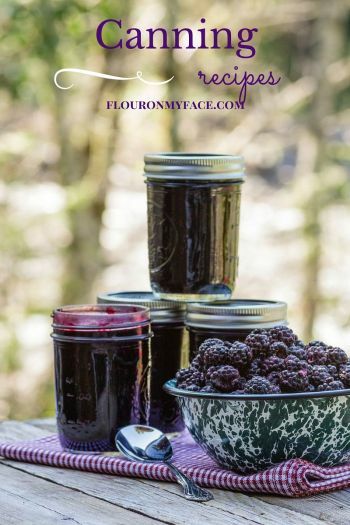 I normally use a 6 or 7-quart crock pot. If I were you I would only add 3/4 of the potatoes at first to make sure you will have the room in your 6 quart crock pot. I always have a plenty of room left over when I use my 7 quart so I think you won’t have a problem using a 6 quart. I’ve made this twice now. So good! So filling! Tons of leftovers!